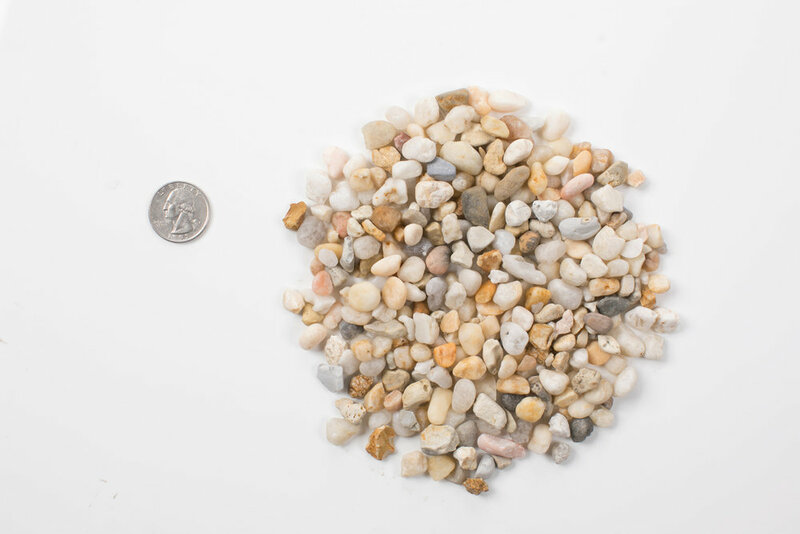 Gault has one of the largest selections of gravel in Fairfield County including decorative gravels for driveways, walkways, and planting beds as well as drainage gravel. 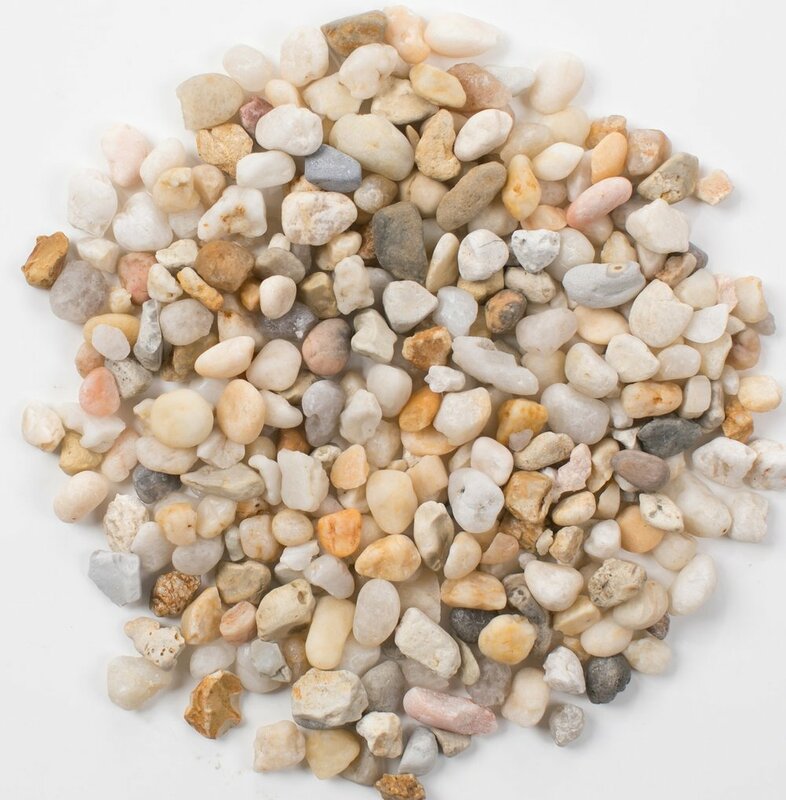 The natural colors and variety of sizes are sure to meet your need; and, we can match any gravel you have by bringing us a sample of the stone you’d like to find. 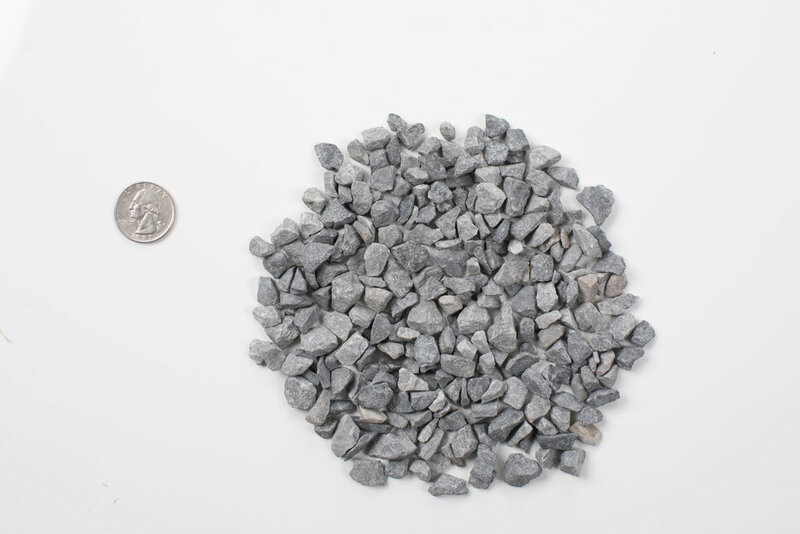 Simply call or visit one of our showrooms to place a gravel order for delivery. 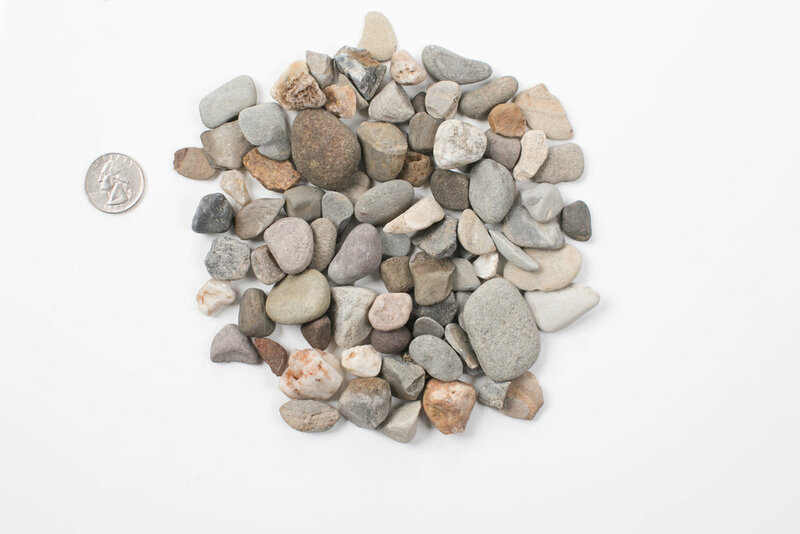 We carry a large selection of decorative stones and pebbles perfect for those looking to create a unique outdoor space or environment. 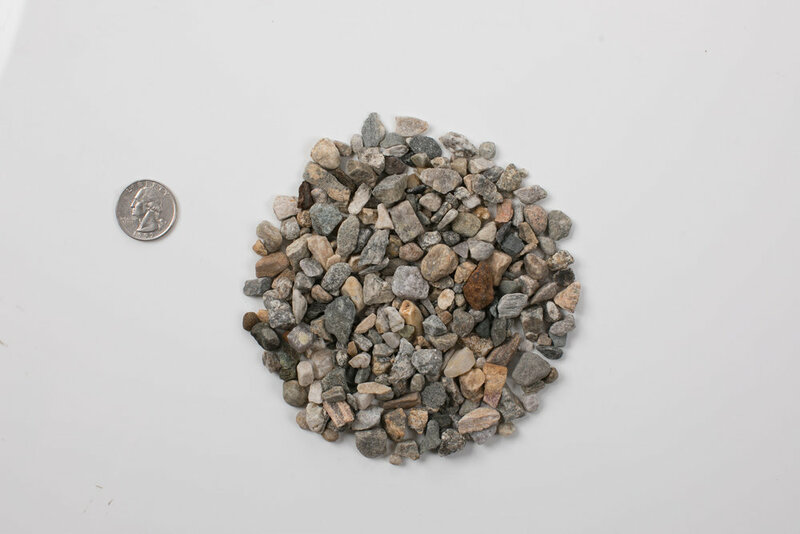 Available in a wide range of colors and sizes, these stones can be used for a simple outdoor water feature to a modern garden or walkway.